The 1st release on their label will be a 4 mix EP “FRIENDS” lyrics by Lacy Darryl Phillips and original music by Kanat Mailybaev from Kazakhstan! This song is dedicated to my brother from another Mother, Laurent Diercksen. 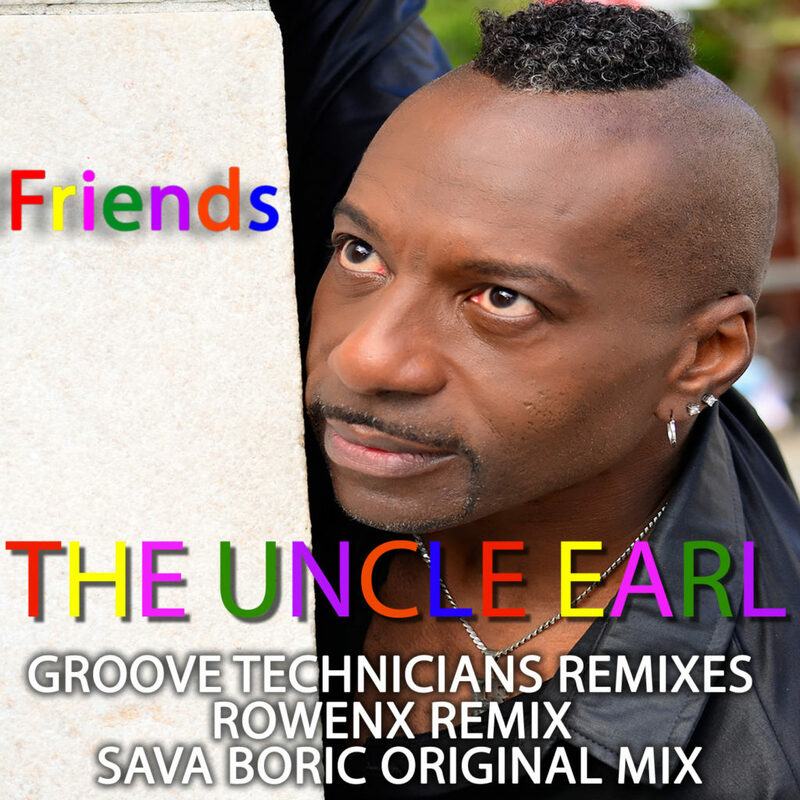 Big Thanks To Lacy Darryl Phillips of Earl Hitz Records for Letting Groove Technicians Records License Friends. From 10 pm Saturday 24th till 6 am Sunday , 25th March. With special guest artists and DJs from Italy,Puerto Rico and many more highlights,presenting new tracks and live sessions not only from our AMG artists! Live broadcast powered by SHOUTcast and DOHCS radio! Reserve your spot now and be the first to know the location @ South Beach, Miami ! 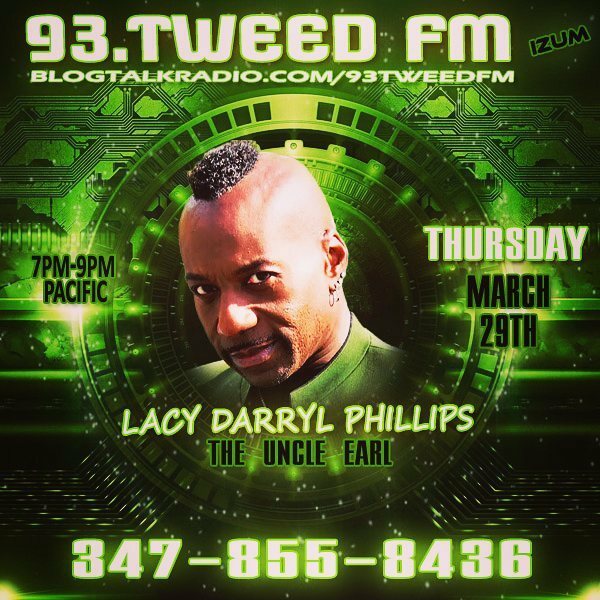 Also we are honored to welcome once again, multi talent artist from New York/USA,the one and only Lacy Darryl Phillips aka THEUNCLEEARL ! Write a mail to contact@newyork.usa.com or call our hotline and we will get back to you as soon as possible! More informations coming soon!